João Paulo Casarotti is a Brazilian pianist and pedagogue. 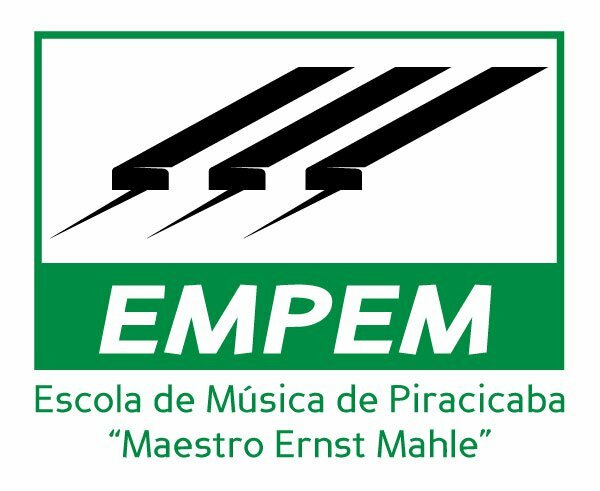 He received a Doctoral in Musical Arts in Piano Performance from Louisiana State University, M.M in Piano Performance and Piano Pedagogy from Temple University, M. M. in Piano Pedagogy from the University of North Dakota, a B. M. in Music Performance from the University of Sao Paulo, Brazil, a Performance Diploma from the “Maestro Ernst Mahle” Music School of Piracicaba-Brazil, and a Performance Certificate from the National Academy of Music in Sofia–Bulgaria. Among his teachers were Michael Gurt, Sheila Paige, Maria Del Pico Taylor, Mauricy Martin, Sergio Gallo, Gilberto Tinetti, Victor Tchouchkov, Marisa Lacorte and Cecilia Bellato. Dr. Casarotti maintains an active schedule performing, researching, and preparing pedagogy presentations. He has performed as a solo and chamber pianist in Brazil, the US, Bulgaria, Taiwan, South Korea, Thailand, Argentina, Chile, Uruguai, and Paraguai. He has also performed with orchestras in Brazil and the United States. Mr. Casarotti served as the Artistic Director of the music series “Ernst Mahle in America” (2009) and“Villa Lobos in America” (2010). He arranged for these concerts to be performed at Rock Hall (Temple University) in Philadelphia, Steinert Hall in Boston, and Steinway Hall in New York. Dr. Casarotti is an important researcher of Ernst Mahle’s works for piano and is involved in creating a project to make Mahle’s music more accessible for the public. Mr. Casaroti has presented lectures for the Hawaii International Conference of Arts and Humanities, the Temple University MTNA chapter, the Northern Delaware Valley Chapter of the Music Teachers Association, and the Pennsylvania State Conference of the Music Teachers Association. Dr. Casarotti specializes in the Taubman Approach and studied under the tutelage of Maria Del Pico Taylor and Dorothy Taubman. He became the editor for the Booklet of Musical Examples of the Taubman Seminar at Temple University and served as the Taubman Seminar Assistant for 3 years. Casarotti was recently named faculty in training of the Keyboard Wellness Seminar at University of North Texas and he is currently studying with Sheila Paige. In 2009, Dr. Casarotti began developing research to create an online piano studio. Since then, he has taught students at a distance from several locations including Pennsylvania, New Jersey, New York, Louisiana, and Brazil. Mr. Casarotti created the Southern University Online piano studio in 2013. This initiative has been a major asset for the music program at Southern University. He has become a consultant for private studios and universities in Brazil and the US and has been presenting at the MTNA National Conference as well as the National Conference of Keyboard Pedagogy (NCKP). Dr. Casarotti has a prolific career as teacher in both Brazil and the United States. Mr. Casarotti has a prolific career as teacher in both Brazil and the United States. Previous teaching appointments includes University of North Dakota, Temple University, Temple Preparatory School, Darlington Arts Center and Escola de Música de Piracicaba(Brazil) Currently, Mr. Casarotti is the Assistant Professor of Piano and Piano Pedagogy and the coordinator of piano studies at Southern University in Baton Rouge. In addition Dr. Casarotti is the founder and artistic director of the Encontro Internacional de Pianistas and the Piracicaba International Piano Concerto Competition, Brazil. With her combination of colourful Brazilian spirit and musicianship, London-based pianist Clélia Iruzun is one of the most exciting musicians to emerge onto the international scene in recent years. Clélia’s childhood was spent in the rich cultural atmosphere of Rio de Janeiro where she began playing the piano at the age of four, winning her first competition at seven and making her orchestral debut playing Grieg’s Piano Concerto at 15. At 17 Clelia won a scholarship to continue her development by studying with the highly regarded Maria Curcio in London, and then with Christopher Elton, who took her under his wing at the Royal Academy of Music where she graduated with the Recital Diploma. Later she also studied with Noretta Conci and then with Mercês de Silva Telles, who encouraged Clélia to develop her own definitive style. Her mentors have included Fou Ts’Ong, Stephen Kovacevich, and her compatriots, the great pianists Jacques Klein and Nelson Freire. Even from the early years of her career, Clélia’s stunning piano playing caught the attention of prominent musical figures such as Francisco Mignone who wrote a Suite especially for her and more recently Marlos Nobre who also dedicated a piece for her. Clélia has won many awards in Brazil and in Europe, such as the Tunbridge Wells Piano Competition in the UK, the Paloma O'Shea in Santander and Pilar Bayona in Zaragoza, Spain. Clélia Iruzun has given recitals and concerto performance all over Europe, the Americas and Asia. Her tours in China included concerts for huge audiences, including recitals at the Grand Theatre in Shanghai, Hangzhou, Ningbo and the Forbidden City Concert Hall in Beijing. Her recital in Shanghai was voted one of the ten best concerts of the year. She has also toured China and Brazil with the Coull Quartet and performed with them again in the UK in the Southbank and in their series in Warwick University. In the UK she has performed at the Wigmore Hall, the Purcell Room and Queen Elizabeth Hall, St John’s Smith Square and music societies and festivals across the country. She has also appeared several times on radio and television, including broadcasts for BBC Radio 3. Concert tours have taken her across Canada and the USA, to Yugoslavia, Poland and the Czech Republic, Portugal, France and Spain. She has performed extensively in Scandinavia as well. She has played several first performances of Brazilian works including the Piano Quintet by Henrique Oswald, Iara by Francisco Mignone for piano and string quartet, the Octet by Villa-Lobos, Piano Sonata by João Guilherme Ripper, Desafio for Piano and Guitar and Sonata Breve by Marlos Nobre and the Sonatina for Piano and Guitar by Radames Gnattali at the South Bank Centre and Wigmore Hall as well as Piano Concertos such as the Mignone’s Fantasia No.3 in Norway with the Kristiansand Orchestra, in London with Lontano Ensemble and in Poland with the Poznan Philharmonic where she also premiered the Concertante do Imaginario by Marlos Nobre. In her native Brazil she is a regular performer on TV and radio and major concert halls where she has also premiered works by British composers such as York Bowen and Arnold Bax; recent performances include the prestigious Campos do Jordão Festival and concertos with leading orchestras in the country including the Albeniz Concerto with Filarmonica de Minas Gerais. Clélia also dedicates a great deal of her performances to the Classical and Romantic repertoire and has been praised for her interpretations of Mozart, Chopin and Schumann. On disc, Clélia’s has championed the music of South American composers: Villa-Lobos Piano Music (1992, Meridian Records-re-issued 2005), Latin American Dances (1998, Intim Musik), The Waltz Album (2002, Intim Musik), and Brazilian Mosaic – including a world premiere recording of Marlos Noble’s Concertante do Imaginario (2003, Lorelt), the music of Lecuona (2005, Lorelt) and Francisco Mignone-Piano Music (2007, Lorelt). A disc of Mendelssohn’s Piano Concerto No 1 and Concerto for Violin and Piano with Vasteras Sinfonietta and Joachim Gustafsson (1999, Intim Musik) was selected by Swedish Radio as the best recording of the double concerto available. Her CD with the BBC Scottish Symphony Orchestra and Odaline de la Martinez playing the Concertino by Elizabeth Maconchy, the others with Piano Music by Marlos Nobre and Federico Mompou have been receiving enthusiastic reviews by the critics as well as the one dedicated to the music of Brazilian composer Ernesto Nazareth “Portrait of Rio” on Lorelt which was launched in 2015. Her latest CD the second volume of the Mompou on SOMM Records was released early in 2016 and was selected as one of the best recordings of the month by the Sunday Times. Clelia founded the festival “Brazil Three Centuries of Music” with the Coull Quartet and they have already had two successful editions in London. Clélia is married to Renato and has two children Raphael and Maria Clara and makes her home in London, returning to Brazil two or three times each year. When not performing, Clélia enjoys Philosophy, following films, is an avid art lover and enjoys cooking. Clelia has a Master degree in Philosophy at the Birkbeck College, University of London. 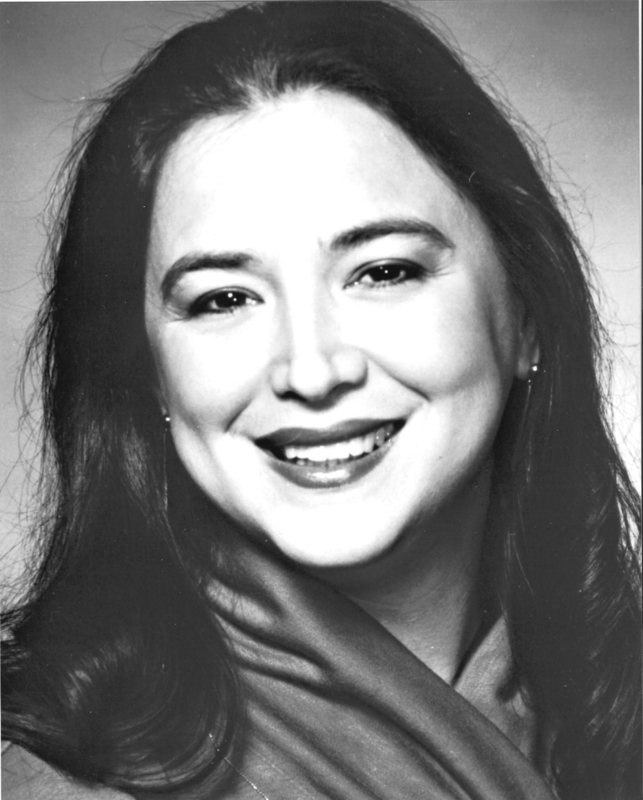 Maurícy Martin is an international recitalist and chamber musician. Prof. Martin has been on the piano faculty at the University of Campinas in Brazil since 1985 where he is head of the Piano Department and is also the Artistic Director of the Bačka Palanka International Piano Festival in Serbia. As soloist he has appeared with the Campinas Symphony Orchestra, Sorocaba Symphony, Bragança Paulista Symphony Orchestra, University of Campinas Symphony Orchestra and Youth Costal Orchestra of São Paulo. Having performed in most important cities in Brazil, in the United States, Dr. Martin has performed in New York, Atlanta, Boston, Indianapolis, Raleigh and Washington D.C. among others. In Argentinaperformed in Buenos Aires and Mar del Plata and in Novi Sad and Bačka Palanka, Serbia. He enjoys an international reputation as a teacher, presenting Master Classes in festivals and universities throughout Brazil, US, Italy, Argentina, Serbia and Paraguay. Some of this institutions include the Isidor Bajic School of Music in Serbia, the National University in Paraguay and American universities such as Georgia State University, Northwestern State University of Connecticut, University of North Dakota, Meredith College (NC), Northwestern State University of Louisiana and Southern University also in Lousiana, Indiana State University and Cincinnati Conservatory of Music. His students have been prize winners in most national important piano competitions in Brazil and two prizes in international competitions. Began his piano studies at the age of four. This sparkled his curiosity about sound and music. This curiosity has led him to further his musical studies from the conservatoire degree to a bachelor, master, and doctoral levels. Dr. Gonçalves has studied classical piano under Alex Pascoal, Fernando Lopes, Mauricy Martin, Daisy de Luca Jaffé, and Michael Gurt. He studied jazz piano under Rafael de Souza and Willis Delony. Dr. Gonçalves has participated in many recordings as a pianist, organist, and arranger. He performs regularly in Brazil and in the US both as a soloist or collaborating withhis wife's choirs. During his doctoral studies, his empirical research has led him to explore and explain deeper aspects of the human perception of the piano tone. This research was done in collaboration with Dr. Marcio de Queiroz from the Engineering department at Louisiana State University. Based on his findings, combined with over 15 years of experience teaching music in the college level, Dr. Gonçalves invented and developed Percebe™ , the only software in the world capable of evaluating expressive elements in a student's practice. 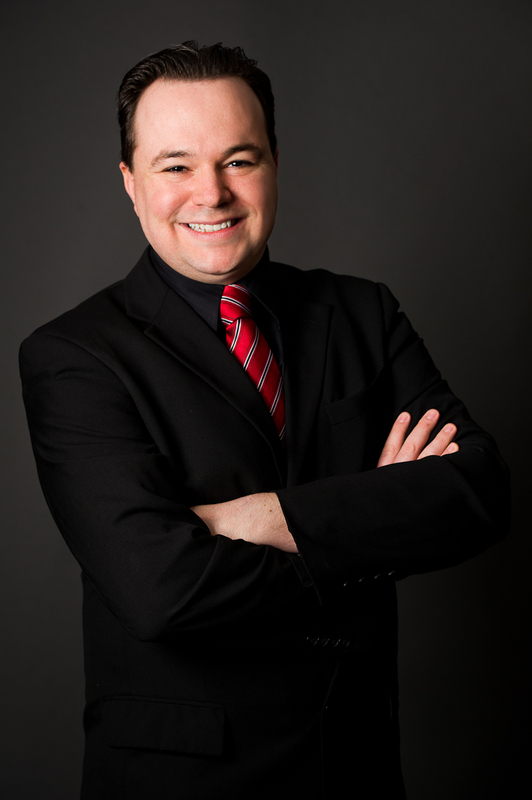 Currently Dr. Gonçalves serves as a piano and organ Assistant Professor at Pensacola Christian College, Florida, and also work as the CEO and President of Percebe Music Inc.